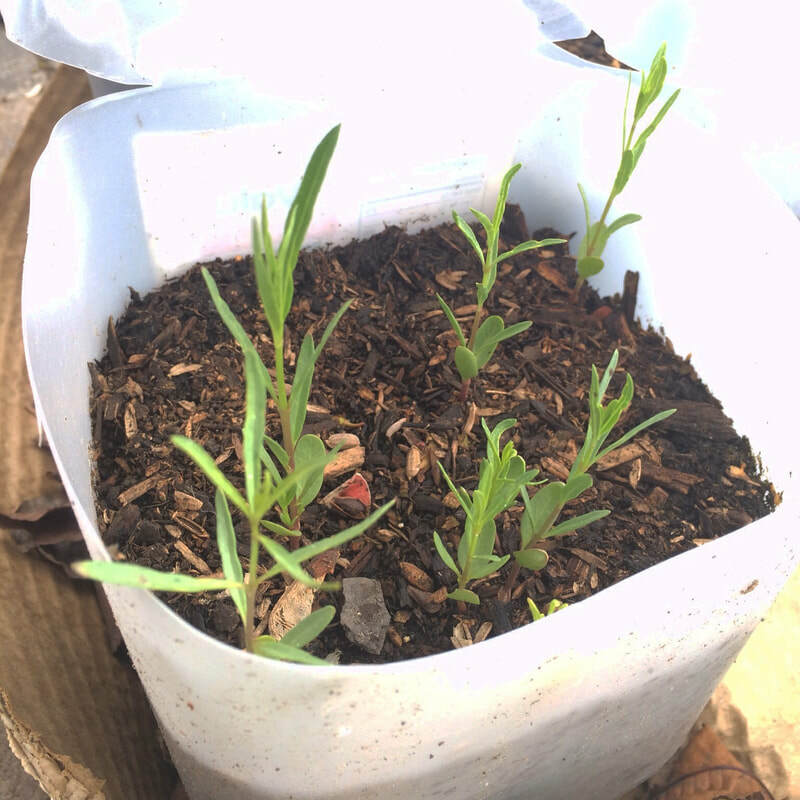 Grow Milkweed Plants is a verb. With the help of farmers the butterfly habitat has been increasing. The NRCS regional pollinator efforts in the midwest has added milkweed habitat. It's also added headaches for farmers who got more then they bargained for. Will encroaching weeds lead to herbicide use that will stifle the monarch butterflies fall migration? ​We will have to wait and see about that. Today is the time to take action. To get started today you need to collect and save plastic milk jugs right now! Stay tuned to season 3 for more information about what milk jugs have to do with saving monarchs. NRCS.USDA.GOV link to Regional Pollinator Efforts - Monarch Butterfly. NRCS encourages farmers to plant pollinator strips to help the monarch butterfly. Seeds recommended included eight species of native milkweed which would directly make a positive contribution to monarch butterfly habitat. Featured news story: Destructive weed threatens U.S. corn fields Seeds received, in some cases, contained the noxious invasive weed called Palmer Amaranth. The plant is resistant to herbicides which translates to increased application of herbicide to curb the plants spread. Lets dig a little deeper with a popular news story this summer titled: Why planting milkweed won’t halt monarch butterfly decline by the Washington Post. With the context presenter earlier could increased herbicide use be a problem for the fall migratory monarchs? Local milkweed report. Hint, it was a good year! The time for action is now. 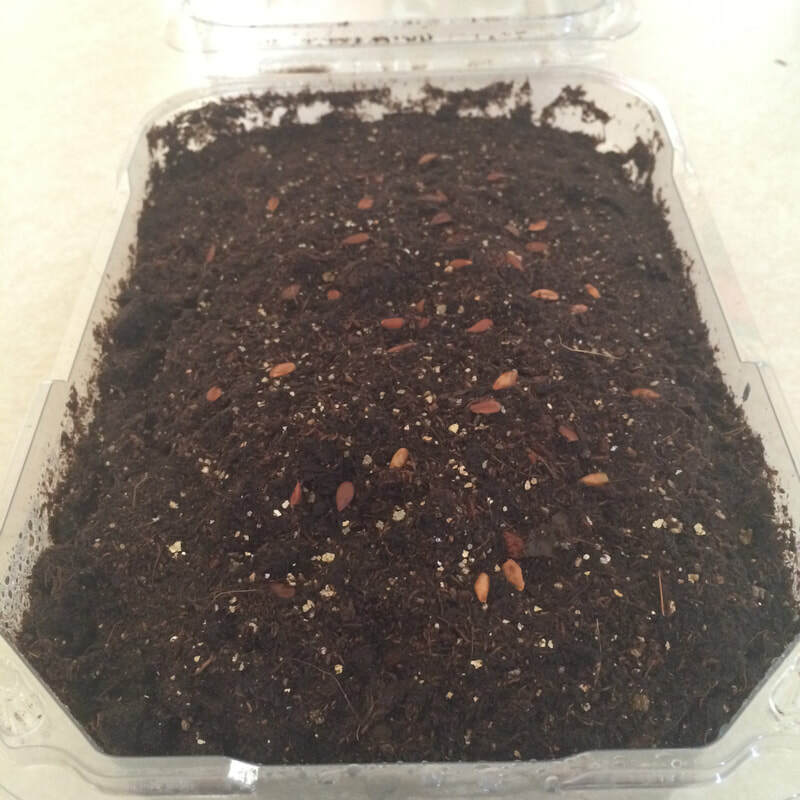 With my help, I will guide you thru the process of growing strong healthy beautiful milkweed plants. Your homework is to collect those one gallon and half-gallon milk jugs (or chocolate milk jugs). SAVE YOUR MILK JUGS! 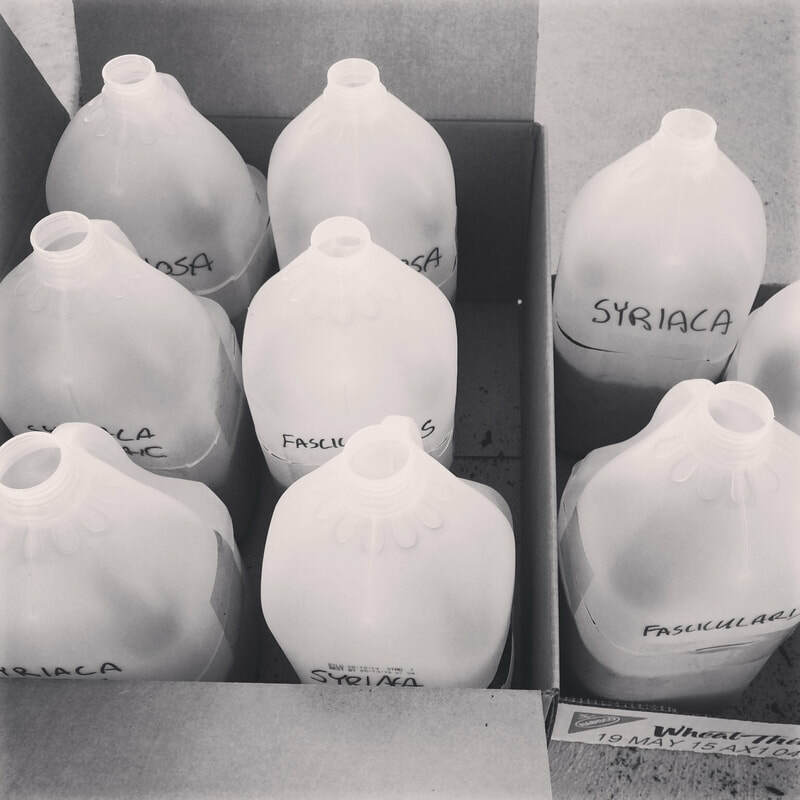 Next month we will use the plastic milk jugs as a tool to start growing milkweed plants in November. That's all for right now. As extra credit you can pick out your favorite milkweed. Click on your state, using this tool, to locate milkweed that is native to your area and follow the directions to find native milkweed. This podcast episode is only intended to prepare you for the year ahead. The first step is only to collect milk jugs. The plants are not growing right now. The pictures above illustrate what we will be doing. They are a preview only. A glimpse into the future you might say. Your homework in November is to collect milk jugs. Go collect milk jugs now!